Outer Planet Studios is a small group started by an Indie developer hailing all the way from Nelson, New Zealand. With over 20 years of programing and gaming experience on PC and strong backgrounds in the competitive FPS scene we aim to bring you no fuss, and highly refined games. 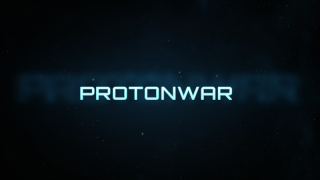 Our main focus at the moment is on UE4 in our game Protonwars.